Sadly, on Thanksgiving Day, Michelle’s old campaigner Wisby D was humanely euthanized after suffering a spinal injury. Twenty-seven years of age, Wisby had been enjoying his years of retirement at Michelle’s mom’s Cross Creek Farms in Tucson where he shared the barn with other former Grand Prix competitors including Rigoletto B, Treffer, and Acapulco – top mounts all. But Wisby held a special place in our hearts. Purchased sight unseen from Europe except for videotape and a recommendation from trusted mentor Frank Selinger, Wisby was a hot and ready horse who tested Michelle’s skills as a rider but rose to the occasion with some memorable performances. 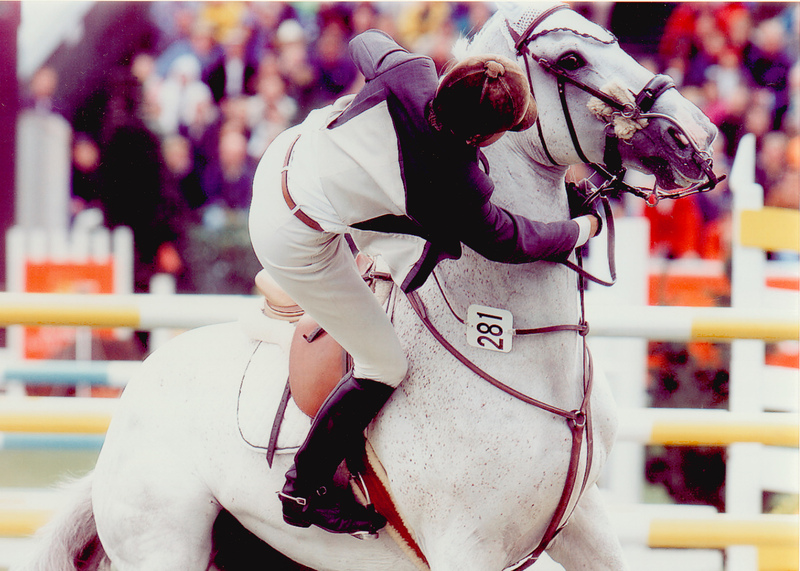 Michelle won her very first Grand Prix aboard Wisby during the 1998 HITS Desert Circuit, where they topped the field in the $75,000 Bayer/USET Grand Prix of Indio. He went on to more Grand Prix wins and multiple placings, but the highlight of his career had to be his outstanding round in the 2000 Spruce Meadows Shell Cup Derby. 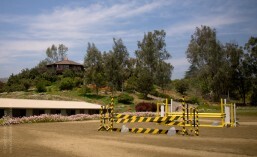 A fiercely demanding course, in its history up to that date only eleven horses had ever completed the Derby fault-free. Wisby and Michelle laid down a 4-fault round to the cheers of a crowd of some 50,000 spectators and took home a healthy share of the purse. Sometimes, instead of rising to the occasion, he blew a fuse and all chances of a prize. Most notably, in the million dollar duMaurier at the Spruce Meadows Masters, he started out brilliantly but after rubbing a jump he ran away with Michelle in his hackamore which led to a refusal that almost unseated her. The next morning she woke to find her photo in full color on the front page of Canada’s nationwide newspaper, the National Post, more or less the equivalent of USA Today! After that he always wore a bit with his hackamore! We will miss his inquisitive face and ever hopeful quest for treats, but we will always remember him gratefully as the “breakthrough” horse who jump-started Michelle’s Grand Prix winning career. 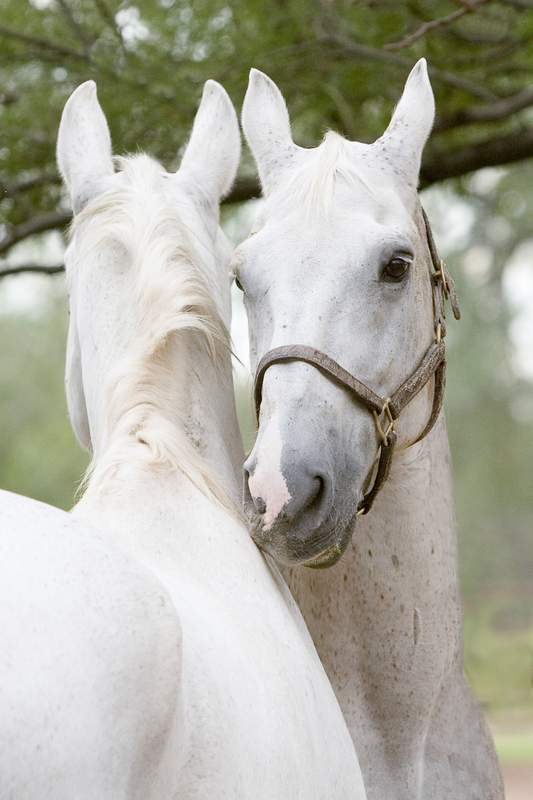 This entry was posted in Horses, Michelle Parker, Wisby D. Bookmark the permalink.